Saturday, December 13! 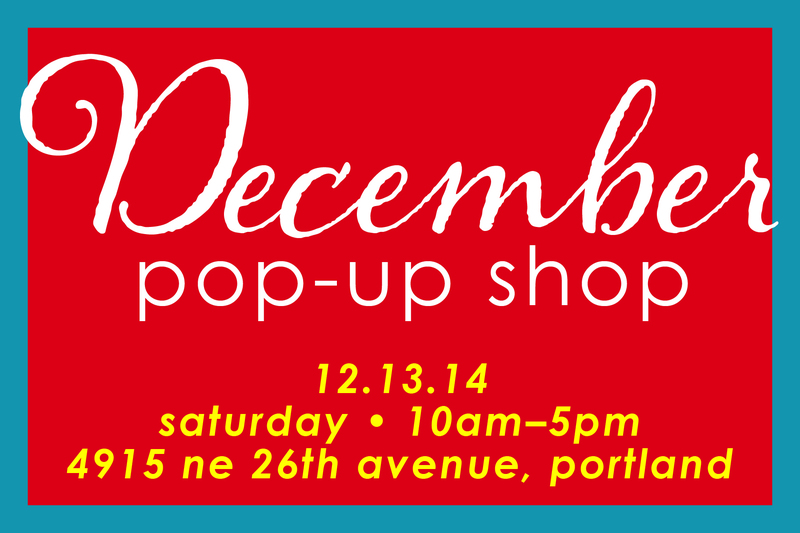 (12.13.14) 10am to 5pm • 4915 NE 26th – Head on over to Portland’s Alberta neighborhood to join me and six fabulous artist pals at our one-day POP-UP Shop! I’ll have felted potholders, cozy cashmere fingerless gloves, travel sewing kits, collage journals, pretty pincushions & more. Robin May will have her charming needle-felted animals, delicious cooking rubs and potted paper whites. 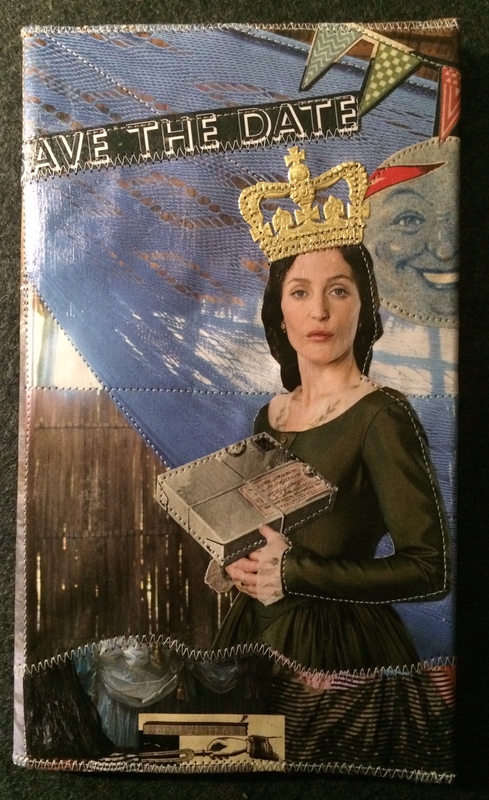 My studio mate, Naomi Abrams Reinstein’s calendars, clever paper collages and art necklaces will delight you. You’ll want to adorn yourself with Cheryl Cook’s unique jewelry made from precious and semi-precious gemstones. Abby Roth is creating delightful hand-stitched nature-themed mobiles. We’ll have two Seattle artisans as well. Jeanette Deary’s handmade cold press soaps are made with natural healing soothing ingredients and smell so good! Tami Johnson’s pottery made by hand is sure to make you smile. Bring your friends. You’ll be able to “shop local” by supporting artists AND sign up for some way-cool door prizes. What could be better? PS – check out the new tab Recent Work at the top of the page. I’ve been busy.